The foundation of Nwestco has been the sale, service and installation of petroleum equipment and continues to be the largest business unit within Nwestco operations. For over 25 years, our company has been representing leading manufacturers of equipment essential to transport, store, handle, dispense, control and sell petroleum fuels. 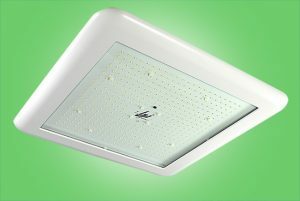 We have served some of the largest customers in the country and have completed some of the largest projects. Every year has marked growth and increased capacity in terms of sales, inventory, and customers served. We have assembled a great team of professionals and specialists to meet the needs of today’s petroleum marketer and industrial, commercial and bulk storage facilities. Assistance is available at all stages of projects from the earliest concepts and initial design to project completion and post-project service and maintenance. Nwestco employs professionals qualified to assist with site development planning and we have CAD capabilities to partner with local architects and engineers. We consult with manufacturer engineering support when needed to help design, build, install and service the most effective facility possible. Our staff is also familiar with state and federal agency regulations and working with representatives from local and state governments to ensure accurate and compliant project completion. We also consult with representatives from suppliers or major oil companies to evaluate project specifications to ensure ideal equipment installation. Nwestco distributes products from the leading manufacturers in the petroleum equipment industry. 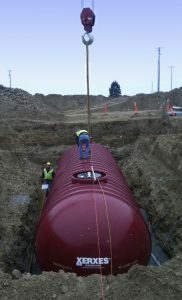 Companies like ours are known as “pump & tank houses” and we are proud of our associations with companies like Xerxes for underground storage tanks, by whom Nwestco has been recognized as a national leader in sales growth. We have relationships with many other tank companies like CSI, Modern Welding, Brown-Minneapolis, and Empire Manufacturing. 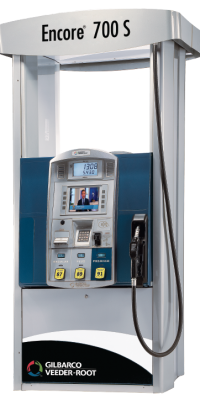 Nwestco has been representing Gilbarco for over 15 years, featuring outstanding technology in fuel dispensing and an industry leading Point of Sale system called Passport. Other top manufacturers include OPW, VeriFone, LSI Industries, Franklin Fueling Systems (FE Petro, INCON, APT, EBW and Phil-Tite), Husky, Fill-Rite, Veeder-Root and many others.